La esmeralda bronceada2​ o esmeralda cobriza3​ (Chlorostilbon russatus) es una especie de ave en la familia Trochilidae. Se lo encuentra en Colombia y Venezuela. 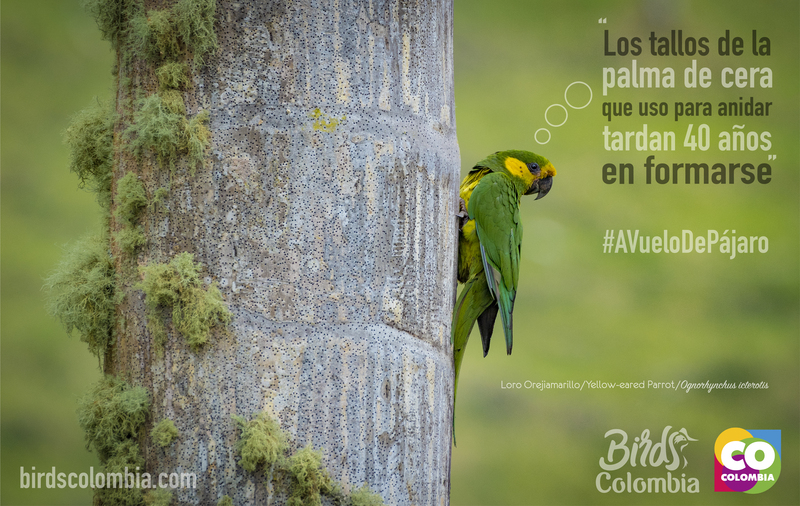 Sus hábitats naturales son los bosques montanos húmedos subtropicales o tropicales y los bosques muy degradados. Not to be confused with Coppery-headed emerald. The coppery emerald (Chlorostilbon russatus) is a species of hummingbird in the family Trochilidae. Coppery emeralds are very small in size. Males are often 8-8.5 cm and females are usually 7-7.5 cm. [ Males plumage is green with more darker colors going down such as copper orange and grey whereas females are brown with a green tinge. The coppery emerald is found most commonly in the northern most regions of Columbia and Venezuela. [ Its natural habitats are subtropical or tropical moist montane forest and heavily degraded former forest. Both males and females display much more of a coppery sheen than do other emeralds in the genus. These emeralds have a patchy and restricted range in northeastern Colombia and northwestern Venezuela where they frequent edges of shrubby forests, cultivated areas, and overgrown roadsides. Coppery Emerald feed on nectar and insects and exhibit a direct flight, as do other emeralds in the Chlorostilbon genus. They tend to have seasonal altitudinal movements, most often following the reproductive season.